When selling your jewelry online, the way you package your jewelry after you make a sale can be a crucial step in the process. It is important to package your jewelry safely and securely so that it arrives in good shape. The packaging also provides opportunities for branding and customer loyalty. Here are a few tips to consider as you develop the right packaging strategy for your ​online jewelry sales. The term "branding" refers to the idea of creating an image in your customer's mind about who you are and what your products are like. If you are selling a particular type of jewelry, then you may want to be known for that type of jewelry. 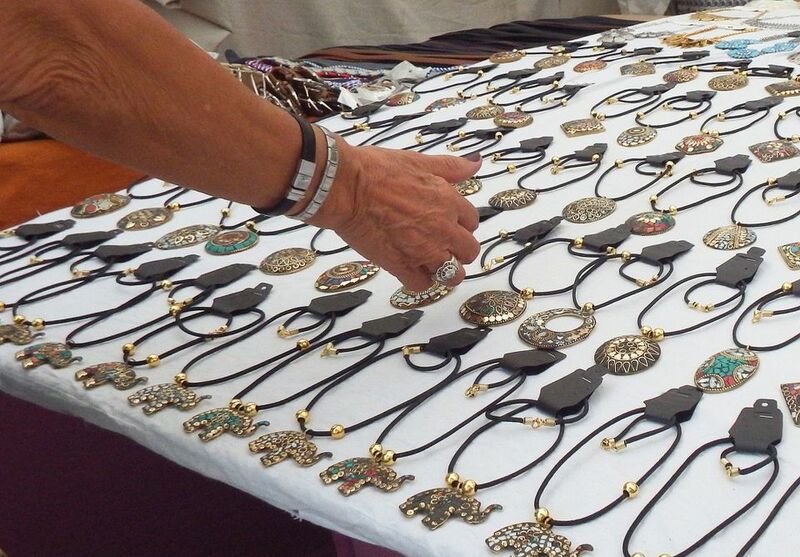 For example, maybe you want to specialize in wire wrapped jewelry or metal clay charms and pendants. The way you present yourself will help you develop a brand, and eventually, you will be known for that. Take some time to think about your product, who you are, and how you want your customers to think about you. Once you conceive of an idea, create a logo, signature colors, or other personalized aspects that will align with your brand. Once you have considered the creative side of the packaging, remember that you want to ensure your product is delivered securely and safely, avoiding any damage during the shipping process. A bubble mailer large enough for your product is essential. Then assemble all of your items together and consider using extra packaging such as tissue or more bubble wrap to secure the jewelry. A string of lampwork beads is going to need more packaging material around it than a metal charm. 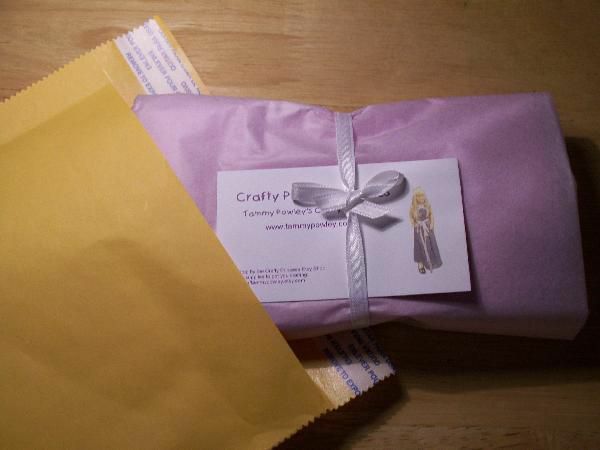 A sample package could include small components in a zip-top bag, then into an organza bag, a folded receipt, and a final tissue paper wrapping. This keeps the item secure, looks professional, and provides all the things the customer needs. Before you start buying packaging materials, determine how much each item will cost you to ship. Crunch the numbers to make sure you aren't going overboard. The costs of packaging are normally considered "overhead," which means it can be folded into your cost of shipping or even the jewelry item itself, but you don't want to pass too much overhead to your customers. Customers don't want to pay for anything too extreme, no matter how pretty it is. Shop around and also consider asking other jewelry makers for places to purchase inexpensive packaging materials. Picture the total package as you develop your overall packaging strategy. The wrapping should be practical, cost-efficient, and easy to put together. If you take too much time packaging your materials, you are wasting your time you could be using to make more items. When your customer opens the package, you have her attention. This is a good time to encourage future sales and build customer loyalty. An easy way to do this is to include a small, free item. A small charm or something that aligns with your brand is thoughtful. Including a business card noting your website and social media presence is an easy way to point your customer back to your store. The package is the last place to add some branding and personality. Include a small sticker or use rubber stamps to decorate the envelope. Now, you are ready to ship. Compare costs at your local post office and a pack-mail shop and decide which works best for you.